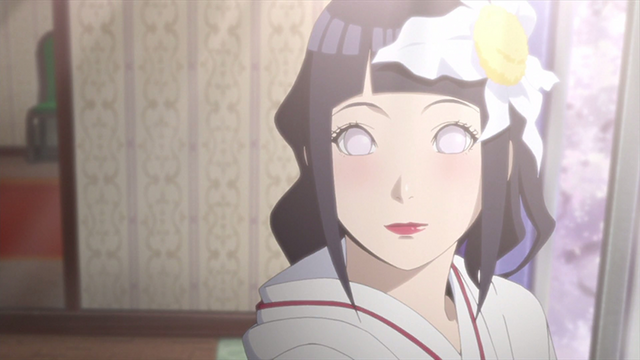 Hinata’s gorgeous wedding look has been brought to life as a new Naruto Gals figure, and you can preorder it now from the Crunchyroll Store! 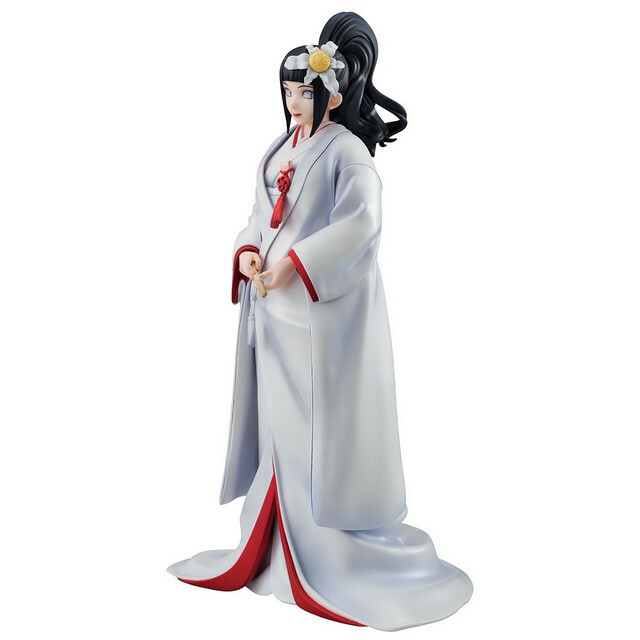 The 210mm-tall figure depicts Hinata as seen in the last episode of Naruto Shippuden, clothed in her white wedding kimono with red accents. 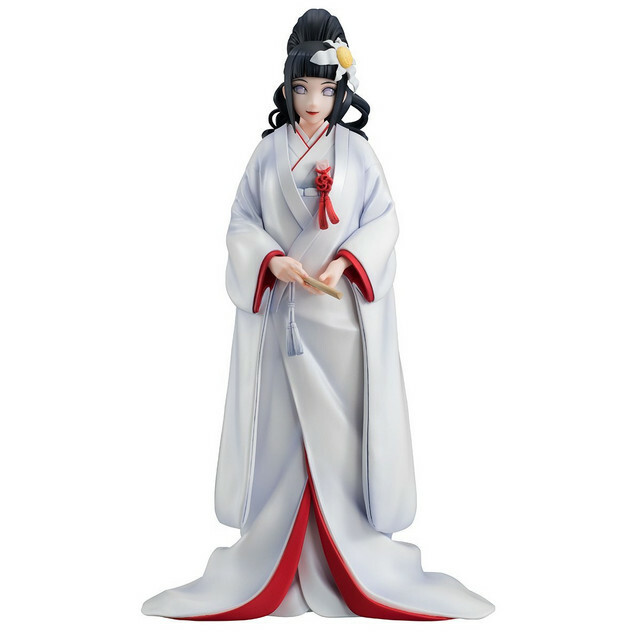 Tiny details like her folding fan and ceremonial dagger are also carefully recreated. 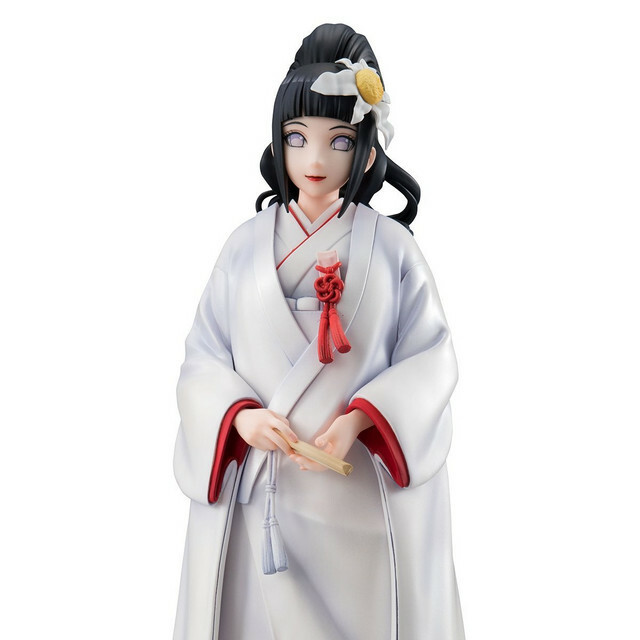 The figure is available for preorder now for $124.99. 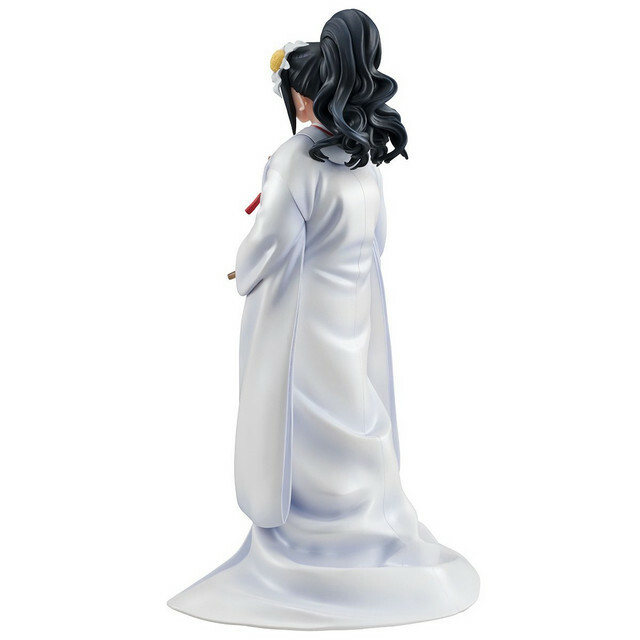 Orders will ship out May 31, 2019.